The tightly-packed, columnar rosettes of this unusual haworthia are comprised of small, pointy, leaves of dark green marked with bumpy, raised white bands. It is a frost-tender, succulent perennial native to South Central South Africa to the east of Port Elizabeth. Mature specimens form spreading clumps of numerous small rosettes connected by fleshy, fibrous roots. The slender, rigid, upright leaves have very white, flat, rather large bumps (tubercles) on the outside. The upper or inner leaf sides lack tubercles. In spring, when growing conditions are favorable, the largest, most mature rosettes produce single, long, whip-like stems. Tiny, tubular, white to pale pink flowers occur on the stems high above the foliage. 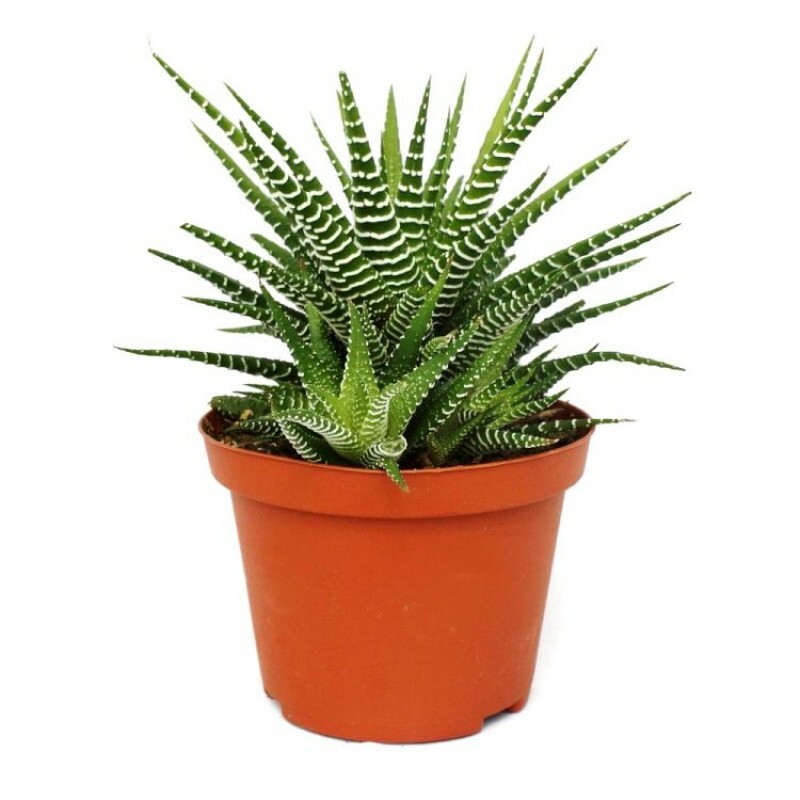 Grow haworthia in sandy, fast-draining soil that is barely moist. A non-acid soil is ideal. Partial sun is best, particularly a site with brief morning sun followed by very bright, indirect light the rest of the day. Excessive sun exposure causes leaves to blush reddish orange and sometimes scald and die. Wet soil quickly causes root and stem rot, especially during chilly winter months. Low ambient humidity is always needed. Where hardy, plant as a shady rock garden groundcover accent or in patio containers. 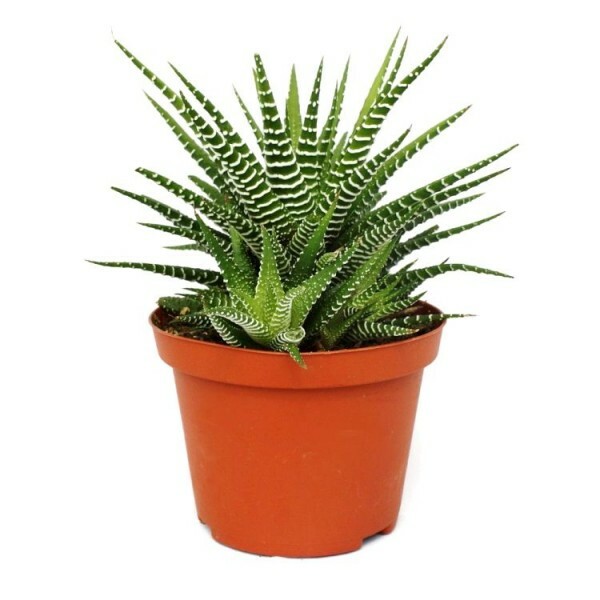 It also fares well as a houseplant if provided bright, filtered light, light water and sandy potting mix.